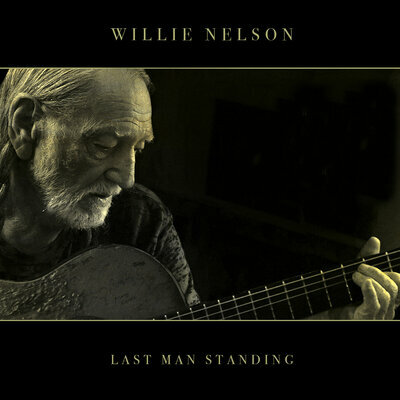 It’s Something You Get Through is on Willie Nelson’s album released April 27th, Last Man Standing,. It was his 67th studio release. This entry was posted on Tuesday, July 24th, 2018 at 8:38 pm and is filed under Albums, You Tube, Vimeo. You can follow any responses to this entry through the RSS 2.0 feed. You can leave a response, or trackback from your own site.